Tuesday 1 May- Friday 4 May- Up to 20 bays will be reserved each day for a Gulbenkian performance, as requested by the Gulbenkian. The number of reserved bays will be adjusted each day. Thursday 3 May- Approximately 44 bays will be reserved in the Pavilion car park, as requested by the School of Engineering and Digital Arts for their Celebration and Assessment Day. Sunday 6 May- Rutherford and Giles Lane car parks will be closed to assist with the Pilgrim’s Hospice Cycle Challenge, as requested by Kent Sport. Please ensure you remove your vehicle from these car parks by Saturday 22.00. The car parks will be reopened before Monday morning. Friday 11 May- 6 bays will be reserved for pet owners as requested by Kent Business School. This entry was posted in News and tagged parking disruptions on April 30, 2018 by Miriam Sandiford. 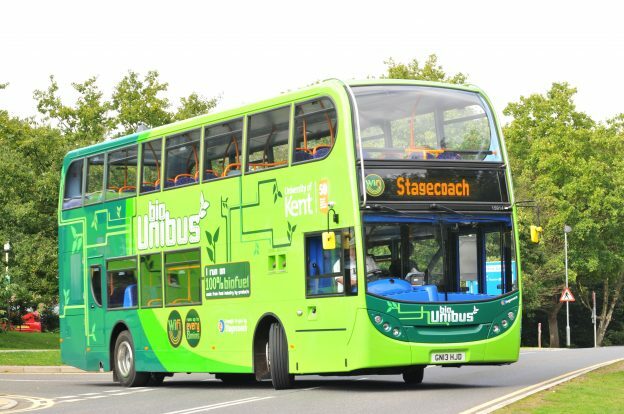 The Campus Shuttle will be running again from Tuesday 8 May 2018. 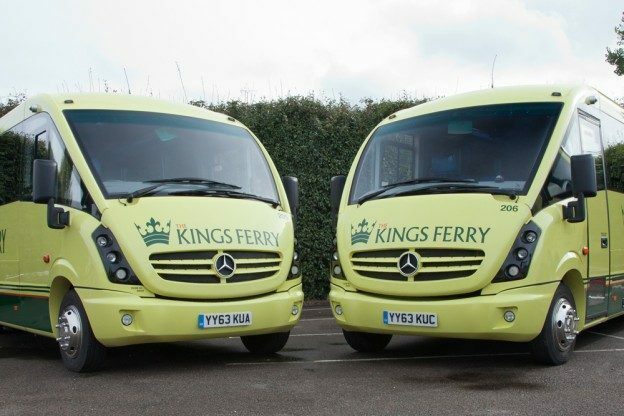 The Campus Shuttle is a free coach service between Medway and Canterbury campuses which runs during term-time only. We will tweet via @CampusShuttle when booking goes live. This entry was posted in News and tagged campus shuttle, shuttle booking, The King's Ferry on April 30, 2018 by Miriam Sandiford. 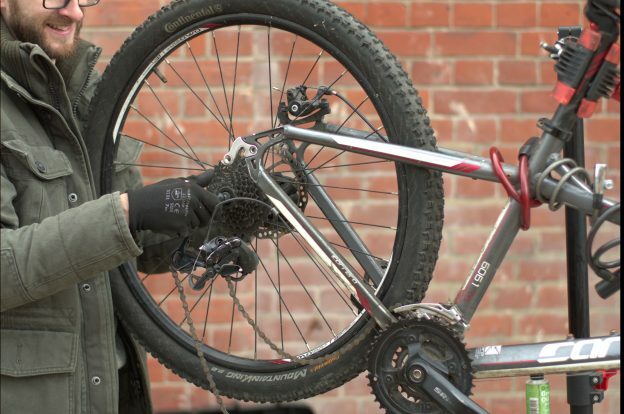 Dr Bike provides free bike check-ups 08:30-15:30 at the Cycle Hub (Canterbury campus) every Wednesday during term-time. The next Dr Bike at Canterbury campus will be Wednesday 9 May 2018. Dr Bike is next visiting Medway campus Tuesday 15 May 2018. Find Dr Bike outside the Student Hub 11.30-14.30 for your free bike check-up. The service is available to University of Greenwich and University of Kent students and staff. This entry was posted in News and tagged canterbury dr bike, cycling, Dr Bike, free bike checks, medway dr bike on April 27, 2018 by Miriam Sandiford. Applicant Days are coming to a close. Thank you for your patience while these essential recruitment events take place. Wednesday 18 April- The area of Giles Lane car park behind Woolf will be reserved for minibuses and coaches for a History outreach event, as requested by the Partnership Development Office. This is approximately 40 bays. Thursday 26 April- 24 bays will be reserved for Kent School Games Satellite Club competition, as requested by Kent Sport. 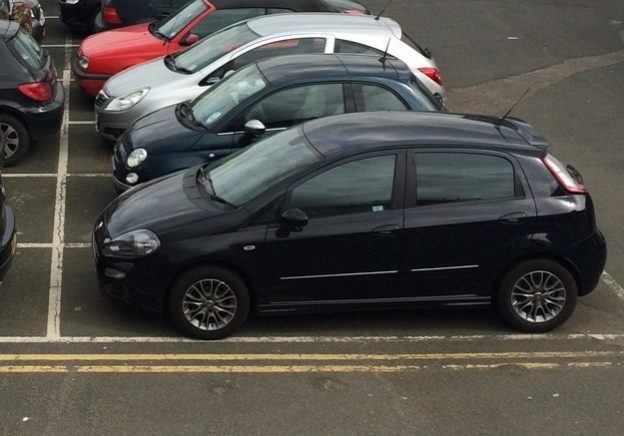 We would like to remind you that parking enforcement is in operation outside of term-time. 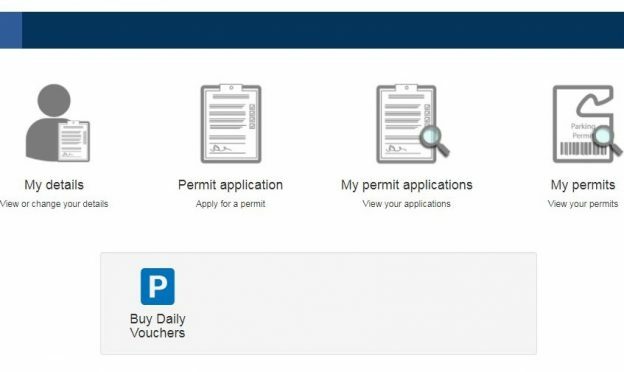 A valid parking permit or pay and display parking ticket must be displayed 8.00-17.00 Monday to Friday, as per the Traffic Regulations. This entry was posted in News and tagged parking disruptions, Parking enforcement, traffic regulations on April 12, 2018 by Miriam Sandiford. Select “Internet Options” and on the first tab (general), copy and paste https://permits.paysmarti.co.uk/acct/uniofkent/ into homepage box on a separate line to any other webpage URLs. Press “Apply”. Copy and paste https://permits.paysmarti.co.uk/acct/uniofkent/ and press “Add”. This entry was posted in News and tagged active vehicle, how to change active vehicle, parking permit, shortcut on April 12, 2018 by Miriam Sandiford. As the weather starts to get better, you might want to try cycling to campus. Cycling is a great way to improve your physical and mental health. See our walking and cycling map to find where your nearest cycle shelter is located. 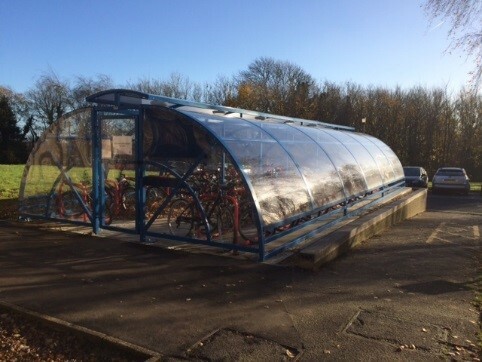 For access to the Library cycle shelter email TransportTeam@kent.ac.uk with your name, staff or student number, number on back of your Kent One card, type and colour of bike and any identifying features of your bicycle. For other lockable cycle shelters come to the Security and Transport Centre with your Kent One card to gain access. For access to the lockable cycle shelter at Medway, email MedwayCardAccess@kent.ac.uk with your name, staff or student number and number on the back of your Kent One card. This entry was posted in News and tagged card access cycle shelter, cycle storage, cycling, lockable cycle shelters on April 12, 2018 by Miriam Sandiford.